To make it easier for travelers to choose the right ticket SAS will rename its ticket types as of 13 November. Both the price and the content of the ticket types will stay the same. SAS offers tickets in three well known travel classes; SAS Business, SAS Plus and SAS Go. Within these three, there are seven ticket types that will get new names in order to make it easier for customers to differentiate them from each other. “Travelers expect ease, clarity and efficiency. We want to make it easier for our customers to understand what type of ticket they buy and what is included. It is only the ticket name that changes – there is no difference in content or in the price,” says Annelie Nässén, EVP Global Sales and Marketing, SAS. 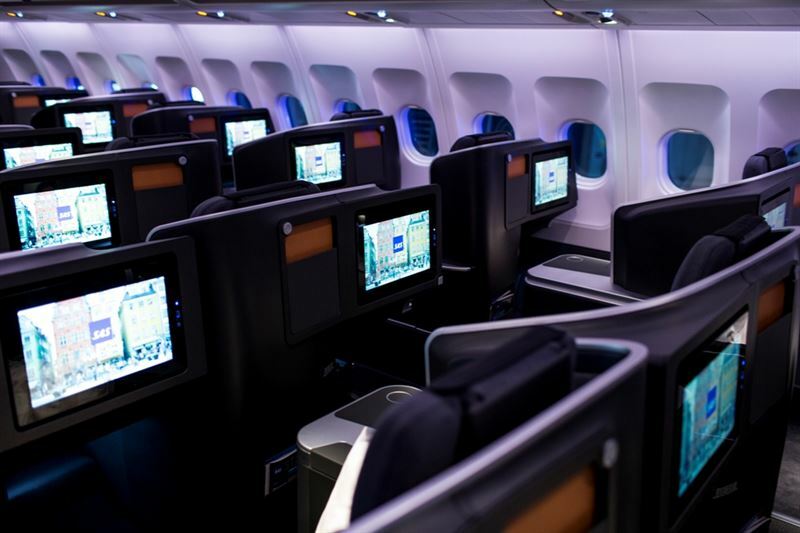 The names of the three travel classes SAS Business, SAS Plus and SAS Go will stay the same. The new names for the ticket types are – “Light”, “Smart” and “Pro” and will be combined with the travel class names. The new classes are named SAS Business Smart, SAS Business Pro, SAS Plus Smart, SAS Plus Pro, SAS Go Light, SAS Go Smart, SAS Go Pro. 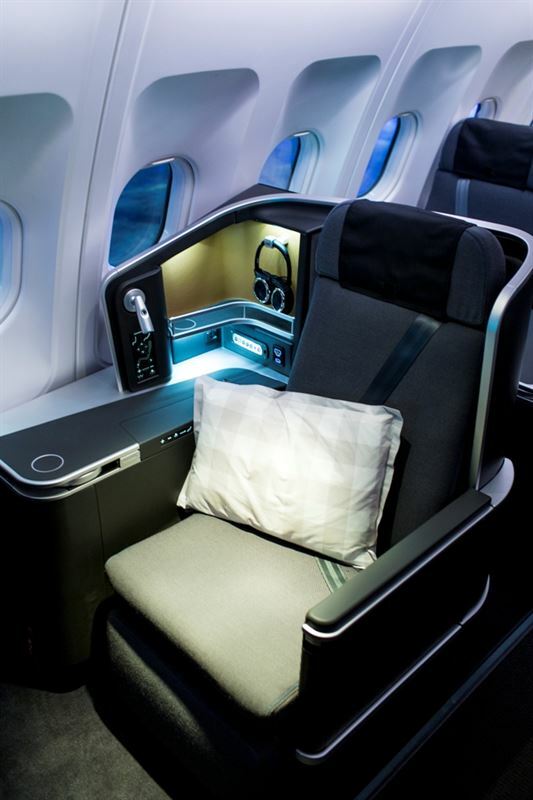 The SAS Business travel classes are available on flights outside Europe. The name change will take place on 13 November 2018 and tickets that are bought before the name change will automatically get the new names.